Used-vehicle values have performed better year-over-year, despite an off-lease tidal wave in 2018. There was a threat to used-vehicle values that loomed on the horizon at the end of last year. This threat, an off-lease tidal wave, was predicted to hit the used-vehicle market in 2018. The tidal wave would bring with it a surplus of 3-year-old vehicles that the market would not be able to adequately absorb, which as a result, would lead to higher depreciation rates. 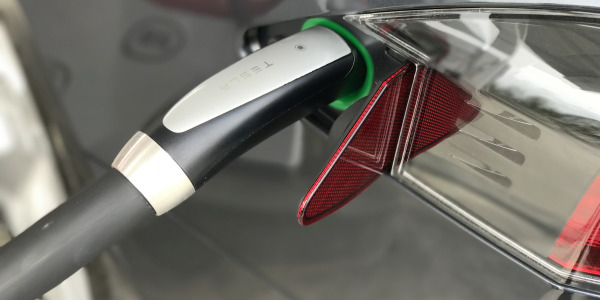 This off-lease tidal wave had been three years in the making, since 2015 when the new-vehicle market had experienced its fifth year of record-setting sales, and lease penetration had surpassed 30% of overall sales. Now, more than halfway through 2018, the industry has been hit by the first half of the off-lease tidal wave; however, used vehicle values haven’t fallen at the accelerated rate that was expected. In fact, used-vehicle values have performed better year-over-year. 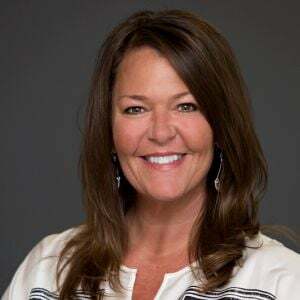 “The remarketing industry has done a really good job of spreading the volume of those off-lease vehicles through multiple channels, such as upstream or repurposing those vehicles in the ride-sharing environment,” said Anil Goyal, executive vice president, operations for Black Book. 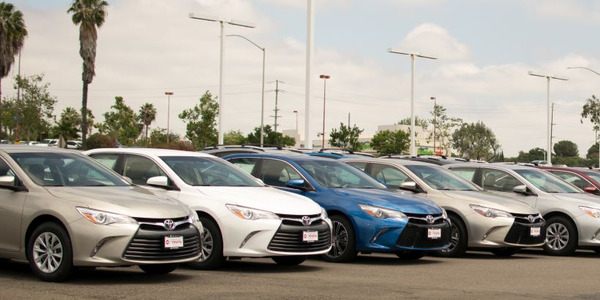 There is still a second half of the year left, and more supply — off-lease and from other avenues — to return to market, but the overall outlook for used-vehicle values for the rest of the year remains bright. Along with the off-lease tidal wave, there was another factor that analysts expected would drive down used-vehicle values in 2018. Used-vehicle values were abnormally high at the end of 2017 due to the replacement activity that was spurred by the hurricanes that hit the U.S. Those values were supposed to have fallen at the end of 2017 and early 2018, as they entered price correction mode (to where they would have been had it not been for the hurricanes). The 12-month depreciation rate at the end of 2017 registered at 13.2%, much lower than the typical average that the industry has seen in recent years. Before the hurricanes hit; however, the year was projected to end at 16.5% depreciation. Given this abnormally low deprecation, it was only logical that used-vehicle values would fall, as the hurricane-driven values were not sustainable in a normal environment. So why have used-vehicle values not fallen at a faster clip this year? Part of the reason, noted Zohaib Rahim, manager – economics & industry insights at Manheim, was due to tax refunds being delayed this year, which moved the time of year when buyers were getting their tax refunds right into the time of year when the used market is at its strongest. Through the first six months of 2018, depreciation for the overall market stood at approximately 13.7%, on a year-over-year basis. Through the same period in 2017, depreciation for the overall market was 16.3%, meaning that used-vehicle prices this year have performed about 3% better. Before prices had the chance to fully correct themselves, the industry was back on the uptick, he noted. Through the first six months of 2018, depreciation for the overall market stood at 13.7%, on a year-over-year basis, according to Black Book data. Through the same period in 2017, depreciation for the overall market was 16.3%; meaning that used-vehicle prices this year have performed about 3% better. Three of the segments that have shown particular strength in the used-vehicle market, and have subsequently helped drive prices in the overall used-vehicle market, are pickups, vans, and crossovers. These also happen to be the segments that many companies operate in their commercial fleets. 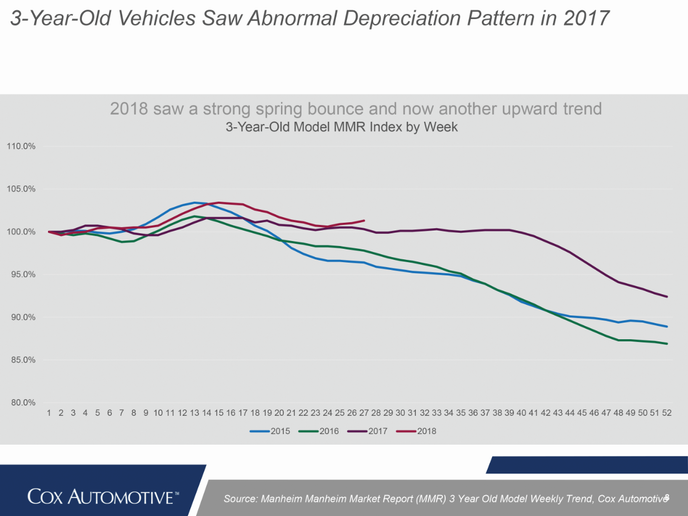 Through the first six months of 2018, pickups have depreciated at a rate slightly under 10%, on a year-over-year basis. This is slightly above the 7.5% depreciation that the segment experienced in the same time in 2017; however, the segment is still outperforming the overall market by a fair margin. Vans have also depreciated at a rate below 10% in the last 12 months, and compact crossovers have depreciated 12.4% in the same period. All of these segments have beaten the overall industry, in terms of depreciation. Two segments that many fleets still operate, but have seen a growing number of fleets transition away from, are the compact and mid-size sedan segments. 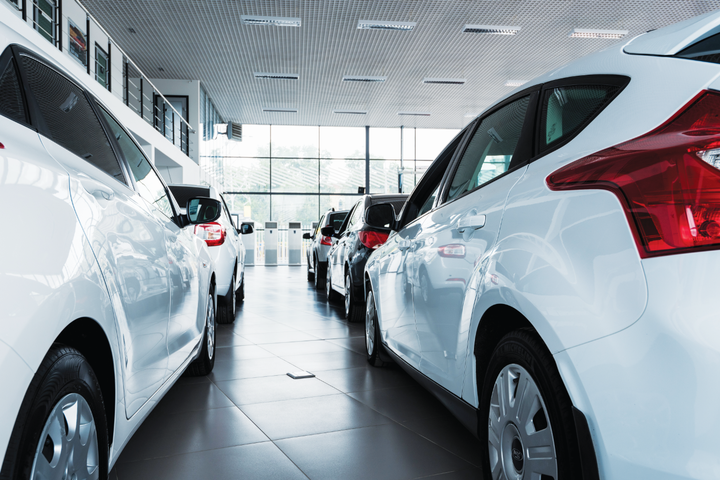 For years, resale prices for these segments have declined as a growing amount of buyers have opted away from them in favor of larger vehicles, such as crossovers or SUVs. Three of the segments that have shown particular strength in the used-vehicle market, and have subsequently helped drive prices in the overall used-vehicle market, are pickups, vans, and crossovers. 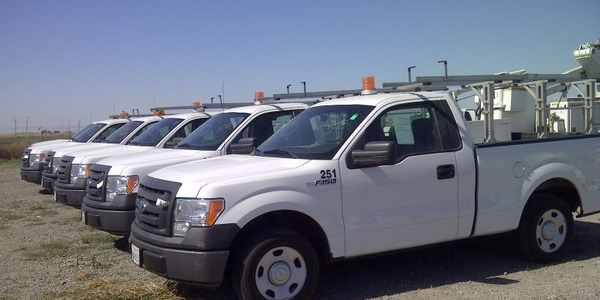 These also happen to be the vehicles that many companies operate in their commercial fleets. This year, however, has been different. In a surprising turn of events, compact and mid-size sedan values have held steady in 2018. Rahim explained that the new-found strength of sedans has been a result of supply and demand. Although the current market share still slightly favors the car segment, that’s not expected to be the case in the years to come. As the market share continues to shift in favor of trucks, oversupply is expected to have a negative effect to used-truck values. 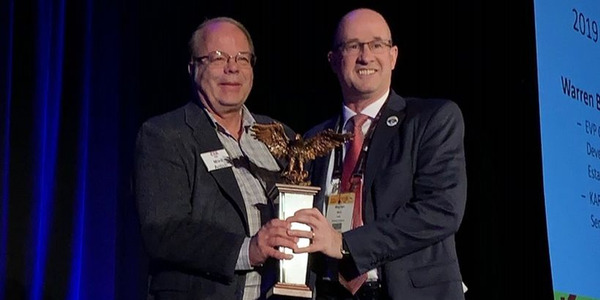 After years of used-truck segment values outperforming used-car segment values, truck and car depreciation may reach a parity, according to Tom Kontos of KAR Auction Services. The current market share favors cars by approximately 2%; as cars account for 51% of the used market while trucks account for 49%. However, the supply of vehicles returning to market is already starting to favor truck segments, according to Rahim. “As more and more supply favors light trucks, a consumer that demands cars will have fewer options, driving up prices,” said Rahim. 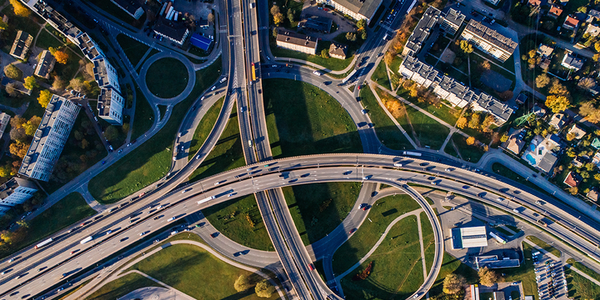 This shift in favor of truck segments is also expected to grow larger in the coming years, as more manufacturers begin to pullback car production. A smaller supply of cars in the used-car market would lead to more competition among buyers, due to having fewer buying options. 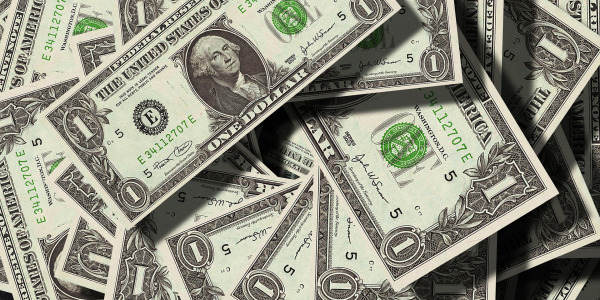 An effect that could come of this could be stronger used-car segment prices. 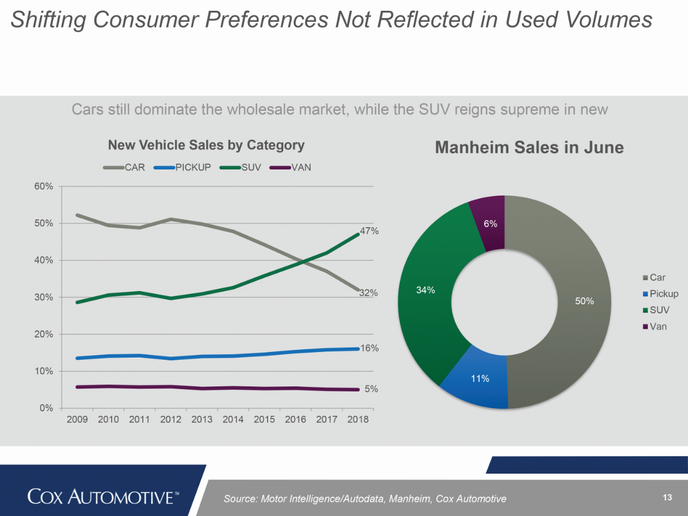 If manufacturers continue to pullback car production on the new-vehicle front, the used market may see even more demand for cars, as buyers that would have purchased a new car find themselves having to search for a car on the used market, leading to even more demand, and possibly stronger values. As it stands, cars provide the acquisition-cost-minded buyer with an affordable transportation option. Compact crossover prices are competitive, compared to many other segments, but the difference between a compact crossover and a compact sedan could be around $4,000, noted Goyal. More buyers are now seeing the value that sedans can provide as a transportation option, especially if they don’t need the utility that crossovers can provide. More base-level sedans are coming with safety and convenience technologies, so buyers are seeing even more value in them. 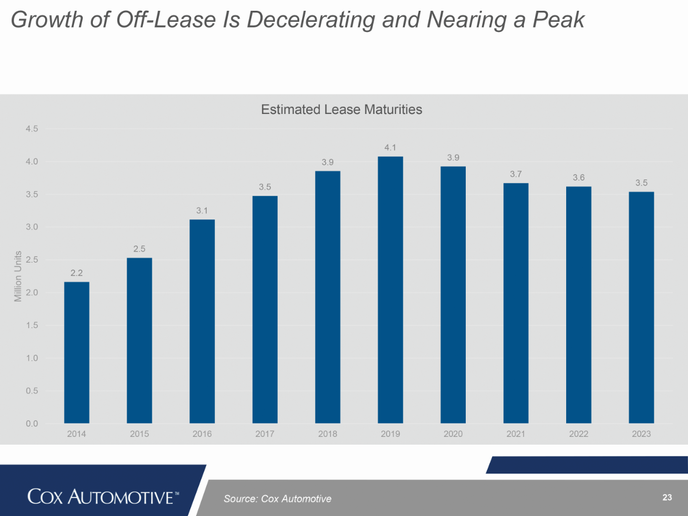 Off-lease supply is expected to grow in the near future, before leveling off. So far this year, the industry has been able to absorb the initial brunt of the off-lease tidal wave in 2018. Used-vehicle values haven’t fallen at the accelerated rates that were predicted. In fact, they have performed better, year-over-year. 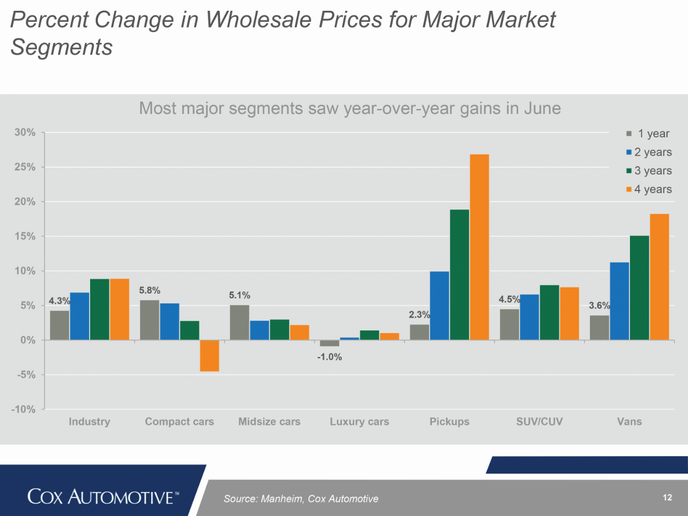 As the market share continues to shift in favor of the truck segment, the abundance in supply is expected to have a negative effect to used-truck values. After years of used-truck segment values outperforming used car segment values, Kontos believes that truck and car depreciation will reach parity, due to accelerated depreciation on the truck side caused by an increase in supply. 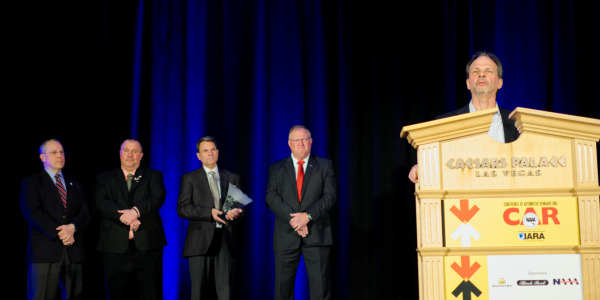 “As we go forward, truck segment supply will probably outweigh the demand, so we’ll see used-truck prices fall more than their car segment counterparts, to a degree that brings truck segments in parity with car segments,” said Kontos. 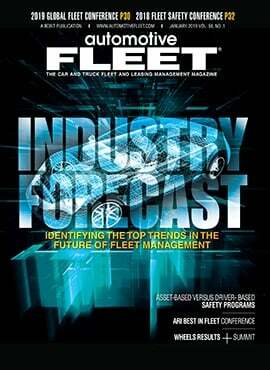 Kontos expects a mixed bag, in terms of how four of the main fleet segments — pickups, vans, crossovers, and mid-size sedans — will perform as the year concludes. 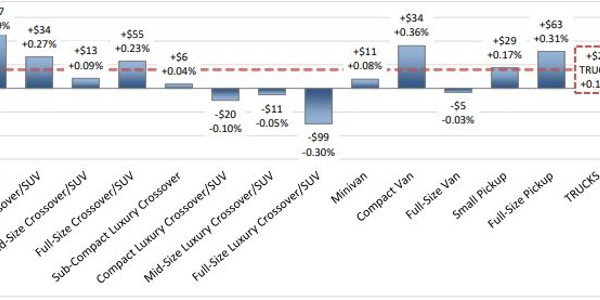 Crossovers will likely have the highest degree of price softening due to their popularity on the new-vehicle side. Practically every major OEM has a number of entries in the segment, and they’re selling well on the new side. This means that the industry will see a large volume of crossovers returning to the used market. This oversaturation will result in softer prices, as demand may not be able to keep up with supply. While the mid-size car segment has performed relatively well its future performance may not be as strong. 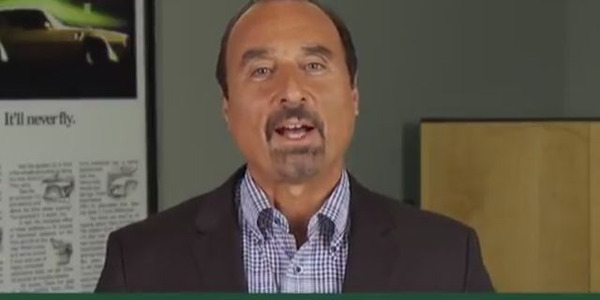 The crossover segment has, and will continue to, siphon away buyers from the mid-size segment, Kontos noted. And, while there is a noticeable price difference between compact crossovers and compact sedans, the difference in price between a compact crossover and a mid-size sedan is not as vast. Resale prices for vans have held strong this year; Kontos described van resale values as resurgent in 2018. The supply of vans is not expected to grow too much in the years to come, so prices should hold. “The market has held up remarkably well, and the rest of the year looks overall positive,” said Kontos. Rahim agreed with Kontos’ sentiment. 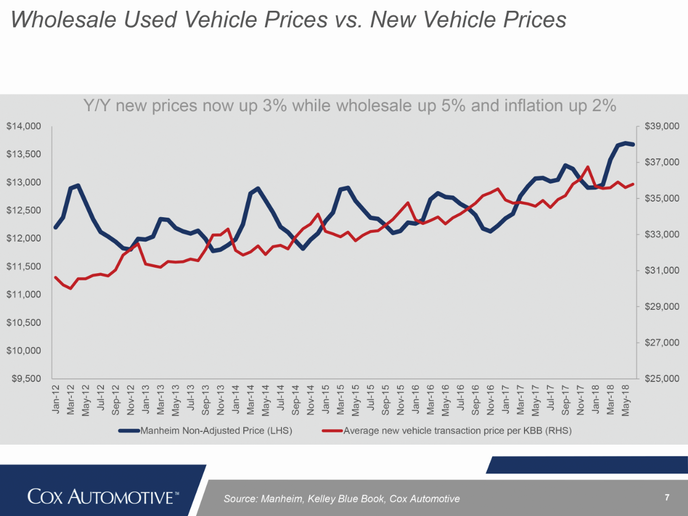 Used-vehicle values in 2018 have held surprisingly well, but Rahim does want to emphasize that this strong performance is abnormal. Demand at the mid-way point of the year should have peaked, but it hasn’t, he added. As of July 2018, Rahim estimates that 38.5 million used vehicles will be sold by the end of the year. 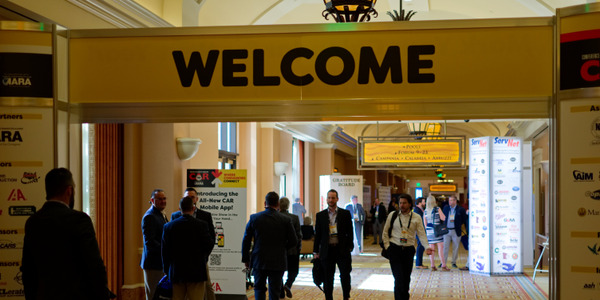 Should that estimate become a reality, it would be another strong year for the used industry. Rahim cautions, however, that consumer demand is beginning to stagnate, the projection for used-vehicle sales in 2019 is also 38.5 million, which would be another good year, but also a year without growth. In terms of depreciation, Goyal forecasts an overall depreciation rate of 16% for the industry, compared to 13.2% in 2017. Although this would be higher than the close of 2017, Goyal noted that this is still a good year, as the only reason 2017 ended as it did was due to the hurricanes. At this time last year, 2017 was tracking to end at 16.5% depreciation.